We’re here to help parents be the best educators for their children, and to provide regular opportunities for them to play and thrive together. An integrated parent component, and oodles of “leave-behind” materials, make it simple for even the busiest families to keep the learning going between visits. Materials are also available in Spanish. Whether your program is just for one family, or you’re bringing the fun to a socialization group, our research-proven program will support your efforts to make a significant impact on your childrens’ development. 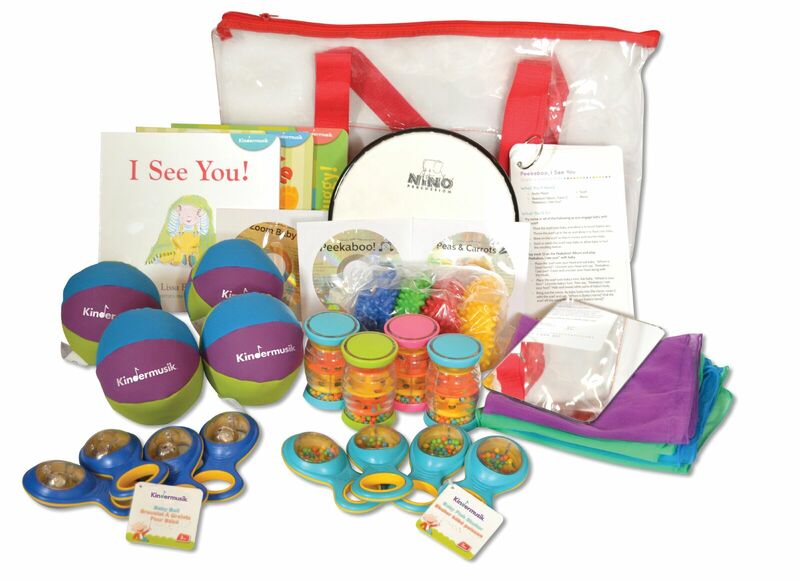 Kindermusik’s award-winning solutions for Parents as Teachers, Early Head Start, and other home-based programs support home-visiting program goals of enhancing healthy child development, helping at-risk parents hone their parenting skills, and strengthening families. 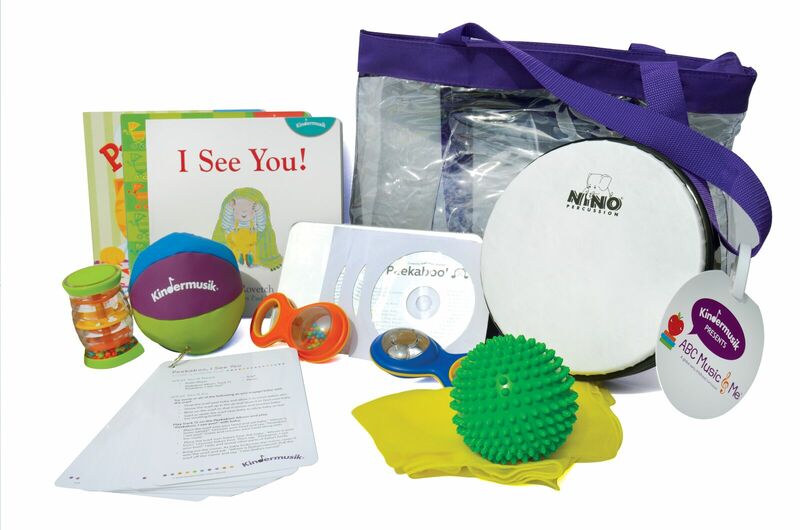 Carefully designed activities allow home visitors to easily incorporate engaging music, stories, instrument play, movement activities, as well as useful parenting information about children’s needs and development, into home visits and socialization groups.